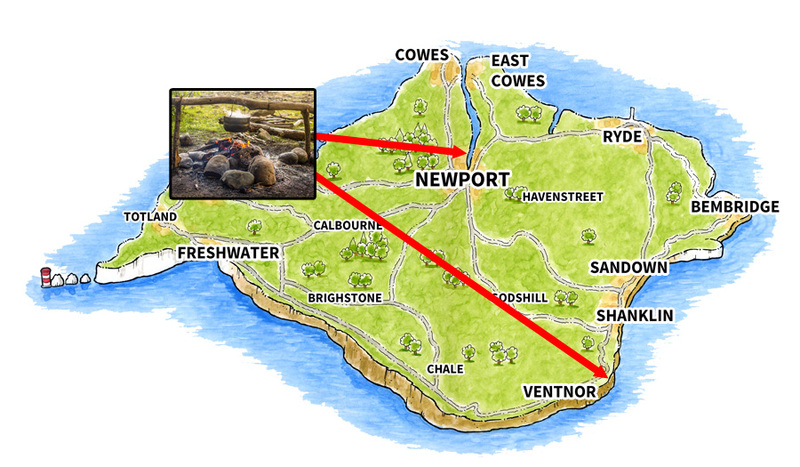 "Using a wide range of bushcraft skills, students will build and light a fire and cook their own food!" 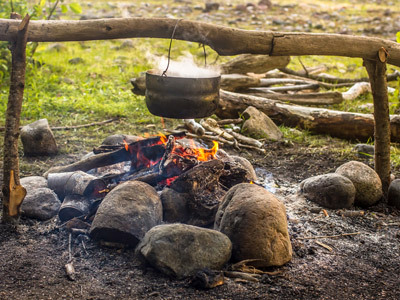 Led by a qualified instructor, students will learn several basic bushcraft skills which will see them ultimately building and lighting their own camp fire, then cooking themselves a variety of outdoor food - wild garlic bread being a particular favourite! This session can be extended into an evening activity in which students will cook therir own stew and jacket potatoes on their camp fires. Have a question about Bushcraft that's not answered here?